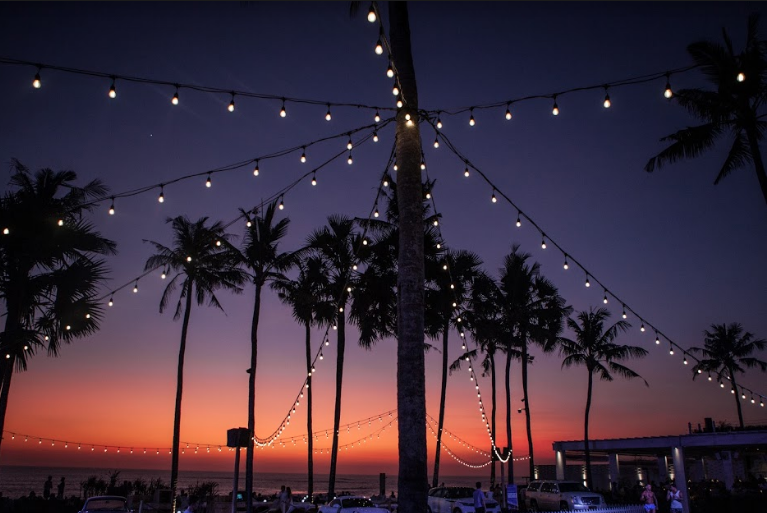 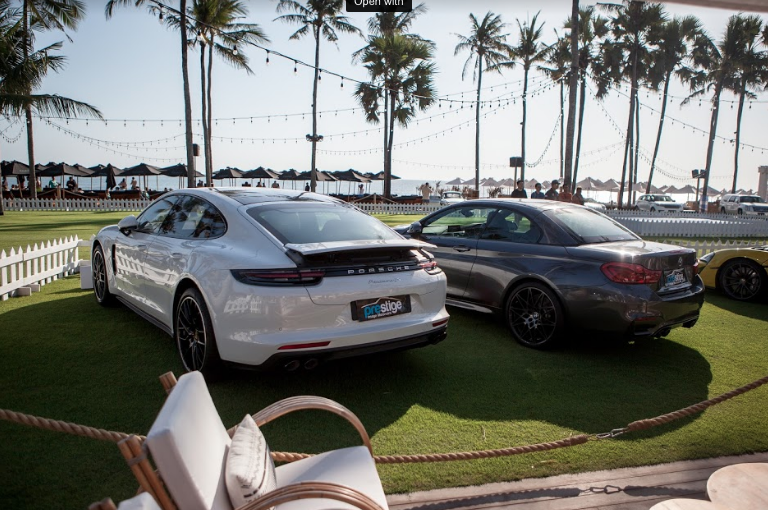 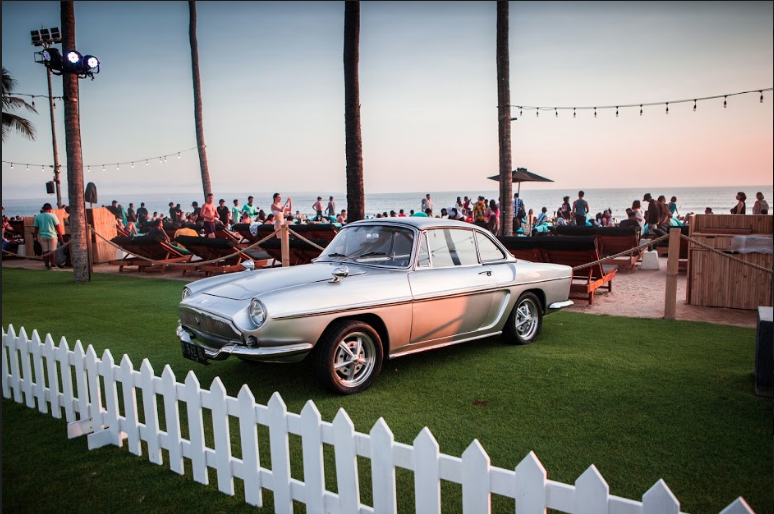 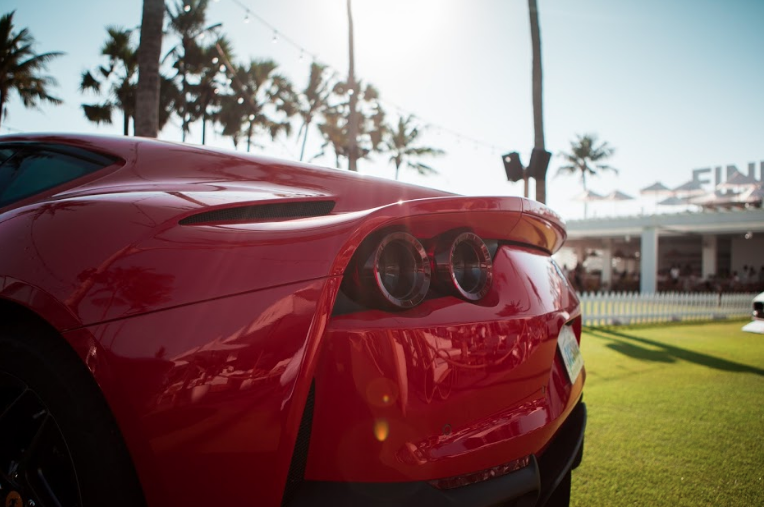 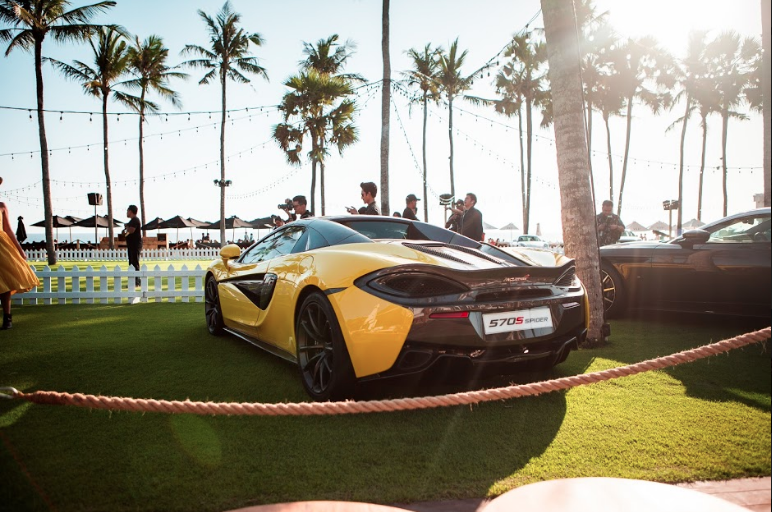 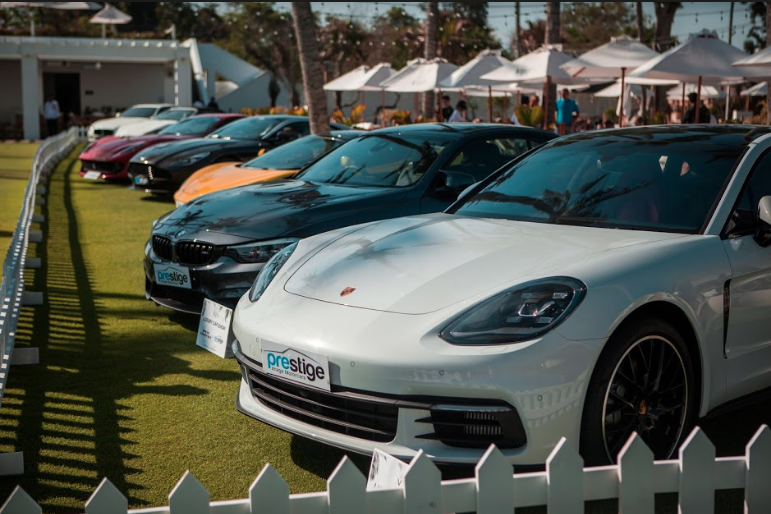 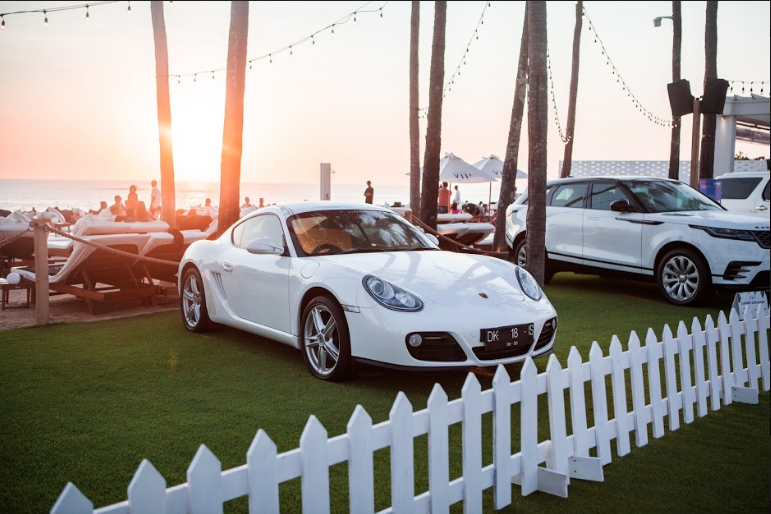 From Friday 21st - Sunday 23rd September Prestige Motorcars worked together with Finns VIP Beach Club to hold a luxury car event. 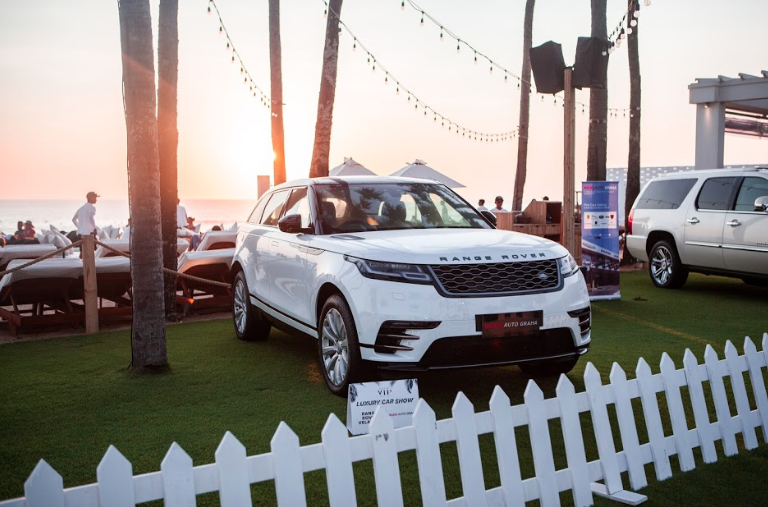 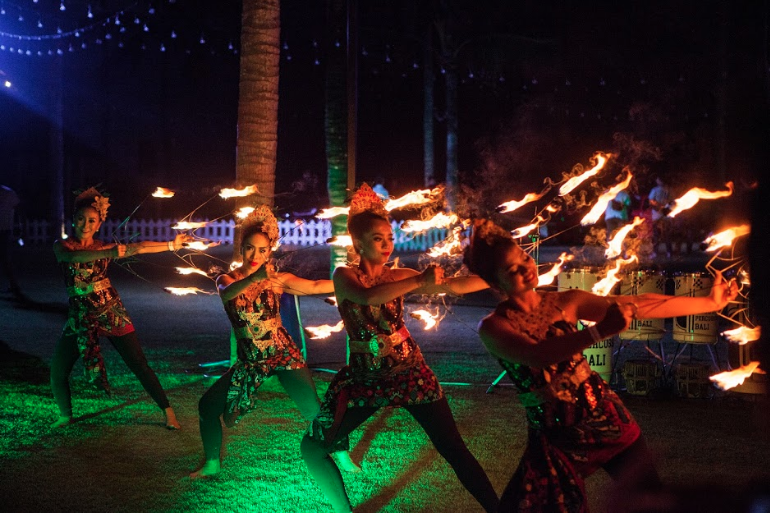 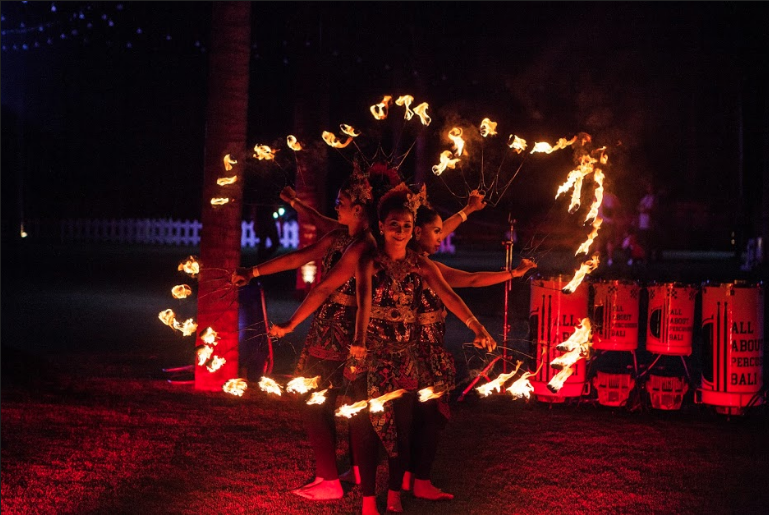 This brought an opportunity to bring our cars from Jakarta to Bali and show the locals as well as tourists what Prestige Motorcars is about. 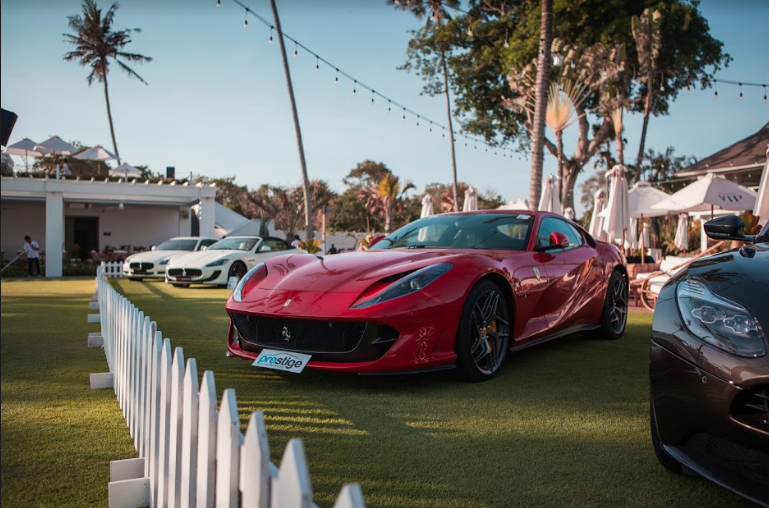 On Saturday the 22nd, we held our Prestige Night Gala, welcoming customers, influencers and fellow car club members to enjoy the night of performances, food & drinks and especially the cars. 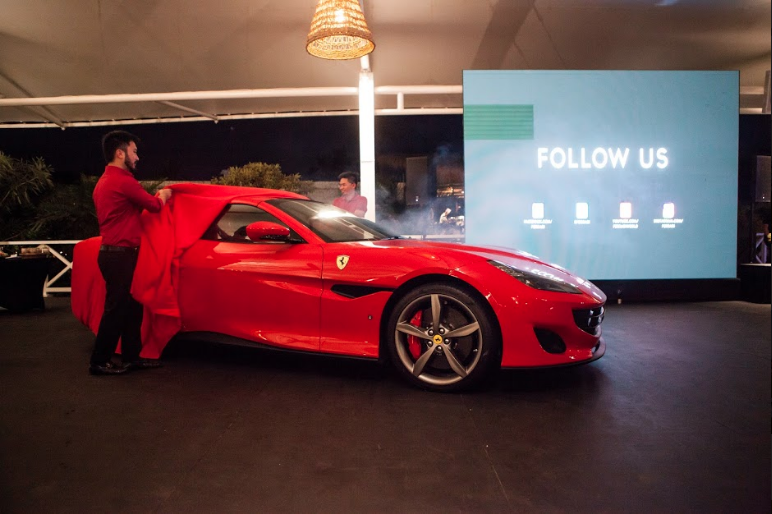 On this night we also launched the new turbocharged V8 Ferrari Portofino. 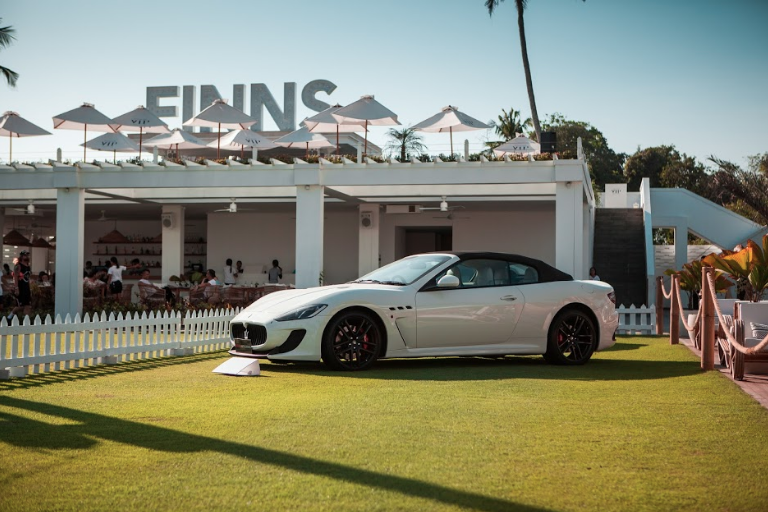 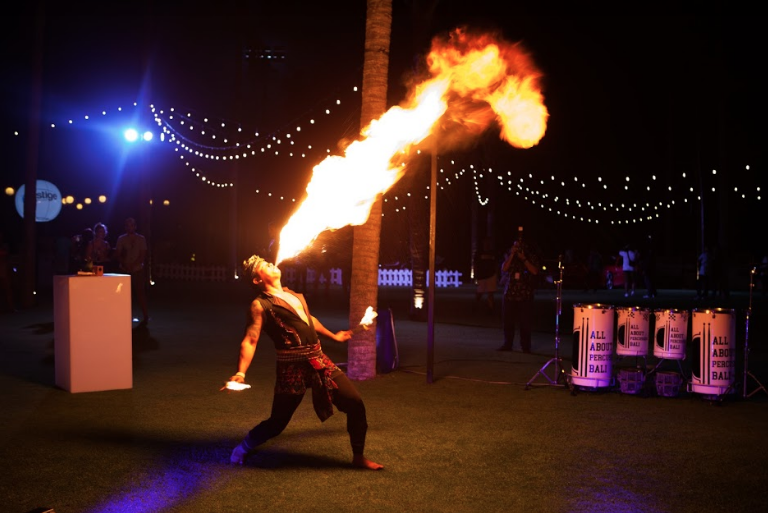 Big thank you to Finns VIP Beach Club and everyone who attended the event!